Yardwork – it’s not fun. From the digging and raking to the lifting and hauling, it involves a lot of backbreaking work. If you have a big yard or do plenty of gardening, then you’re no stranger to moving loads across your property, which makes a wheelbarrow or some other utility cart an indispensable tool in your arsenal. While you can never go wrong with a conventional heavy-duty wheelbarrow, there’s a nice selection of yard carts out there that could prove better suited for different individual needs. Here’s a few choice ones we like. It looks like a conventional wheelbarrow, with a deep 3-cubic foot tub, dual oversized tires, and legs in the rear to help keep it stable. And the Aerocart works great as one, with the ability to carry 300 pounds of payload, all while sporting an ergonomic lift design that, according to Worx, can make a 200-pound cargo feel like a measly 17 pounds. Except, it has a flap out front that can flip-out parallel to the tub, allowing you to use it as a functional dolly with the same 300-pound capacity, as well as two fold-out arms for additional cargo loading options (you can strap payloads to the arms). They even offer optional kits that you can attach to turn the erstwhile wheelbarrow into a pull wagon and a snow plow, making it quite the versatile yard tool. While it’s probably not as heavy-duty as a conventional contractor’s wheelbarrow, Tipke’s all-aluminum Fold-It Utility Cart is reinforced enough to haul payloads of up to 330 pounds, all while collapsing flat for storing inside a cabinet, under furniture, or in the boot of a car. Sporting 20-inch wheels with pneumatic tires, it’s mobile enough to handle any lawn or backyard, while a removable front gate makes it easy to load and unload cargo. There’s even an optional hitch that allows you to attach it to a lawn mower for even more convenient handling. 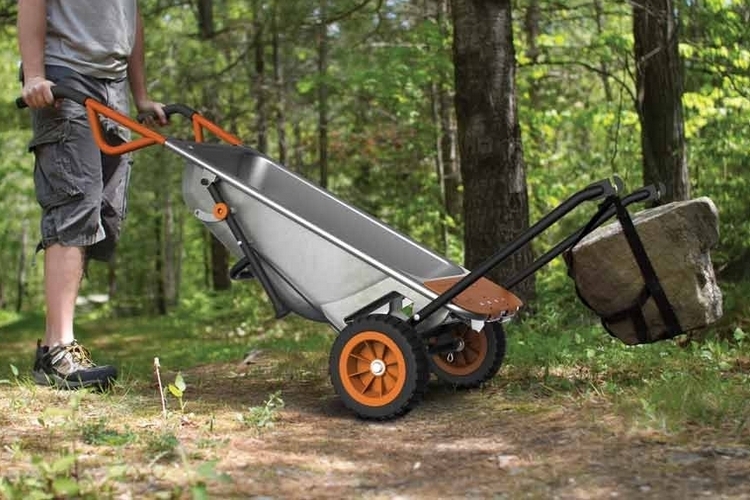 With 10 cubic feet of room and a 400-pound payload capacity, this semi-traditional wheelbarrow can be used to haul everything, from rock and mulch to firewood and all sorts of supplies. It has 20-inch spoked wheels that look more at home on a bicycle than on a wheelbarrow, but should be perfect moving things swiftly on lawns and backyards (avoid dragging it over rocks, though, as those wheels look like they can take damage there), apart from giving you plenty of leverage to make heavy loads feel just a little bit lighter. The whole thing weighs a beefy 49 pounds, by the way, despite having a tub made of high-impact plastic, so it’s on the heavier side of the spectrum. 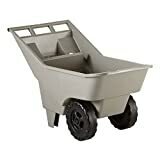 Designed with contractors in mind, this heavy-duty cart sports traditional wheelbarrow elements, such as a single wheel design, a tub cut in heavy-gauge seamless steel, and multiple reinforcements all throughout. A large tube tire and stable rear legs make moving heavy loads straightforward even on uneven terrains, while a tipping crossbar in front of the tire gives you a stable fixture to use when unloading very heavy payloads. 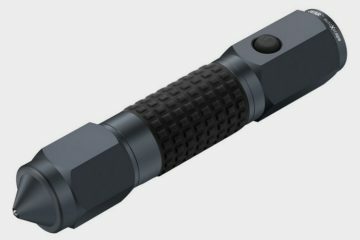 It also uses wood for the handles, so the grips on this thing will never get hot even on the sunniest days, although you may still want to wear gloves, lest risk getting splinters. Yes, it looks like a pull wagon kids use to haul their toys around the neighborhood. This dump cart, though, is every bit the utility workhorse you’ll find incredibly useful around the yard. 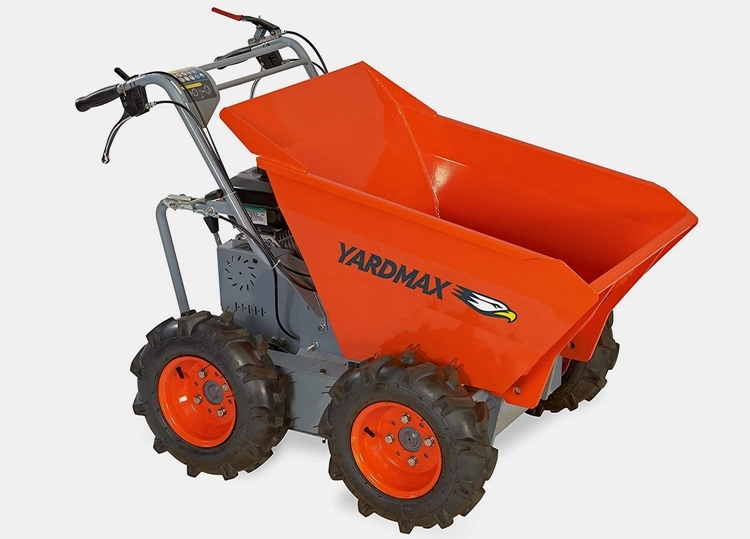 With four 10-inch pneumatic tires, a spacious tub, and a sturdy steel frame, it’s able to carry payloads up to 600 pounds in a perfectly-balanced manner, allowing you to drag it easily even in bumpy, uneven terrain, while a patented quick-release dumping action allows you to unload the cargo with a single lifting motion. 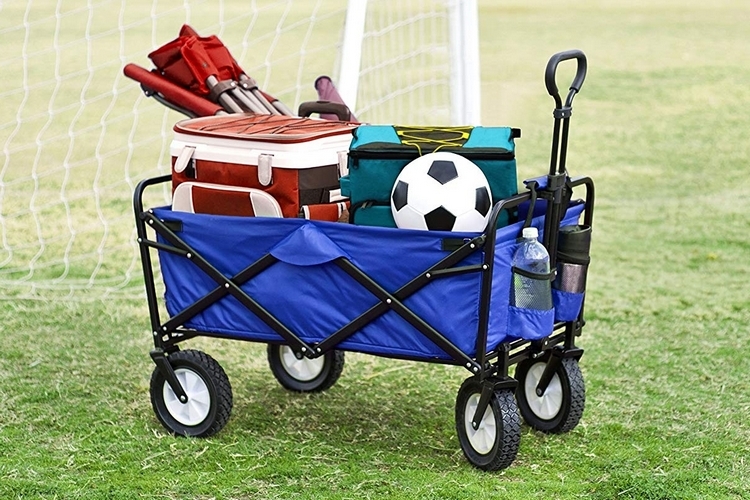 With a maximum payload of 150 pounds, this pull wagon isn’t exactly the kind you’ll want for heavy duty yardwork. 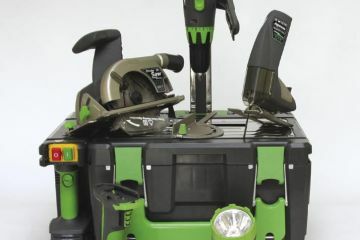 If you’re simply maintaining a small yard or garden in the suburbs, though, this is probably the most cost-effective solution, as it’s both affordably-priced and collapsible, allowing it to fold into a compact bundle that you can keep in a cabinet or under a shed whenever it’s not in use. It has a tub made of 600D polyester fabric, so it should hold up to most brushes with rough and sharp objects, all while being fully-resistant to UV light and mildew, so it won’t require as much maintenance as fabric tub normally would. It doesn’t look like much, with its vinyl-coated nylon tub, single-wheel form factor, and collapsible design that allows it to fold flat for easier storage. 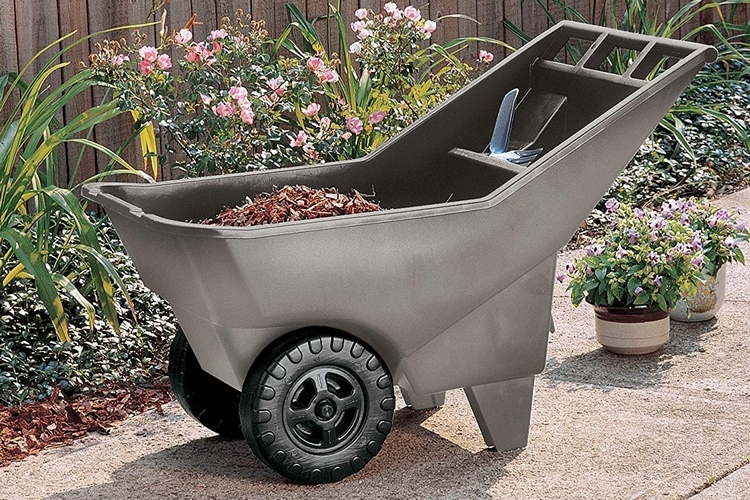 If you appreciate the convenience of being able to load and unload cargo at ground level (as in, you can just sweep leaves and debris, as well as roll rocks into it), though, then this collapsible wheelbarrow is definitely something to look into. It also weighs less than 15 pounds while supporting payloads of up to 350 pounds (which is seriously impressive for a fabric tub), making this suitable even for more demanding chores. 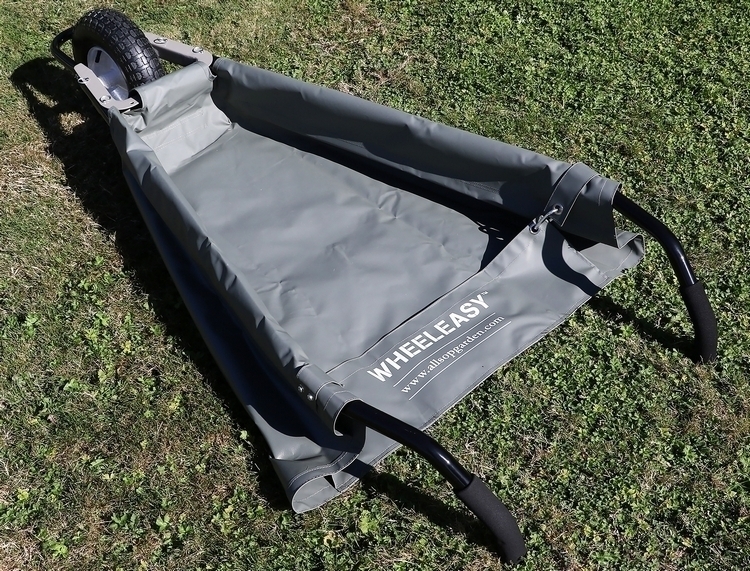 Oh yeah, if 350 pounds is way too much for your needs, they also sell a smaller version (it’s called WheelEasy LE) with the exact same design that can handle up to 150 pounds. 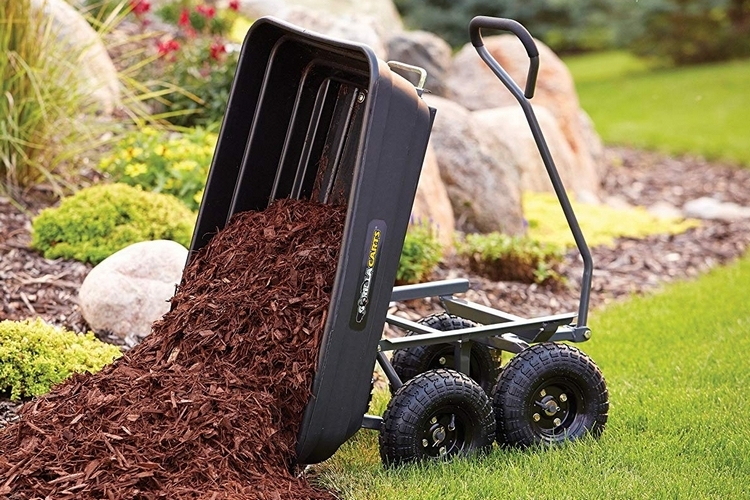 Rubbermaid’s medium-duty wheelbarrow can carry payloads of up to 200 pounds, tilt forward near-vertically for easy loading (and unloading), and roll impressively over rougher terrains, making them excellent for homeowners that regularly perform yardwork on their property. Since many people like to carry tools and drinks with them during yardwork, it comes with a built-in cup holder and four slots for tools, so you can put them on the cart without having to dump them in the tub, along with the rest of the payload. 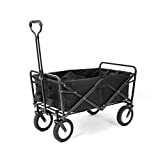 By the way, it’s equipped with a single-piece HDPE construction, so this wheelbarrow doesn’t come apart, making it pretty demanding in terms of storage space, although that also means there are no parts likely to come off as they would with other yard carts. Two fixed wheels provide optimal control and maneuverability. It looks like the kind of wheelbarrow you’ll get when trying to convince the kids to do yardwork on the weekends. Seriously, it looks like a toy. Make no mistake, though, this one’s a seriously handy tool for the yard, with one of the deepest tubs we’ve seen, allowing you to pile in a heap of up to four cubic feet. No word on maximum capacity, but we imagine it should handle light- to medium-duty chores with no issues, while an easy-tilt design makes loading and unloading both easy and very stable. 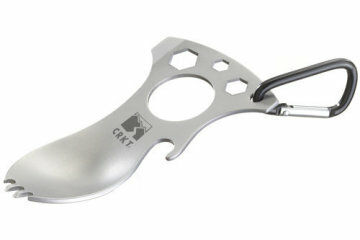 There’s also a storage tray by the handles for holding small tools, snacks, and other small objects. If you have a big property and perform maintenance on a substantial patch of land, a regular utility cart may not be enough to let you do all the work you need to get done. That’s when a powered wheelbarrow like the Yardmax YD4103 starts making sense. With its 660-pound payload capacity, full-time all-wheel drive, and multi-speed transmission (three forward speeds plus reverse), this thing will let you cover large ground while barely breaking a sweat. It even has a one-handed release to let you dump the cargo in one swift move. The foldout extension arm on the Worx Aerocart could come in real handy. it’s nice you can hang stuff on the extension, but it also allows you to use your wheelbarrow as a folly. Most refrigerators weigh under 300 pounds, so the Worx Aerocart can be utilized as a dolly to even move something such as that. The only potential problem I see with the Worx Aerocart is the handles seem really low to the ground. Maybe they do that on purpose to help keep the center of gravity lower to help keep awkward loads from tipping over. For my use, the low handles on the Worx Aerocart would make it difficult for me to push and pull around. It would make it almost impossible for me to dump it. However, for my father, this cart would work great for him. I guess it depends on your height as well as what you primarily will be using the cart to move around. I really wish they would make a larger Worx Aerocart. Maybe not larger per se, but a higher sitting design with a revised nose because I really like the bucket design on it, but I don’t really care or need to have that dolly system on the front. Making it into a snowplow is a cool feature with the add on for the Aerocart, but it still won’t work as efficiently as my gas snowblower! That picture with the rock hanging in it makes the Worx Aerocart look relly unstable. I can definitely put the sling to use helping to move things around, but I doubt it will hold a large heavy boulder like in the image. Can you imagine that rock bouncing around? It might be awkward to push with that heavy rock hanging on it, but for most homeowners the Aerocart would be the easiest way to move a rock of that size. It is not easy to simply pick it up and carry it o your shoulder. With the Aerocart you can lie the cart on to its nose flat, roll the rock on to the strap, secure it, and then push it into your neighbor’s yard or where ever you plan on stashing the rock at to get it out of your way. Yeah, the strap would make it easier to transport then carrying it, but I still prefer the 4 wheel wagon styled carts. With those, you can still lay the cart onto its’ nose, roll the rock in and then slowly move the cart back onto all 4 wheels. I find this easier than using a hanging strap to move something heavy. I moved a lot of rocks in high school and never want to do it again. I worked for a farmer “picking rocks.” We would walk behind a truck out in the fields and literally pick up rocks and place them into the truck. The job sucked, but the farmer would always have a beer for us at the end of the day. It’s pretty cool to be given a beer to drink after a hard day’s work when you are only 17. A few years ago my neighbor dug up his yard and entirely redid the landscaping. He hauled a lot of smaller rocks away that had been buried in his yard. A few years later a different neighbor dug up his grass and brought in a bunch of gravel to replace it. He now no longer has to pay to mow or water his grass. I find it interesting how one neighbor removed rock and another placed rock. I think we as a society often spend too much time doing yard work, but if you find it a relaxing activity to do as my father does, then you might as well do it. To me though, it just seems a worthless pursuit of time. I’d rather spend time with my family not doing yard work. 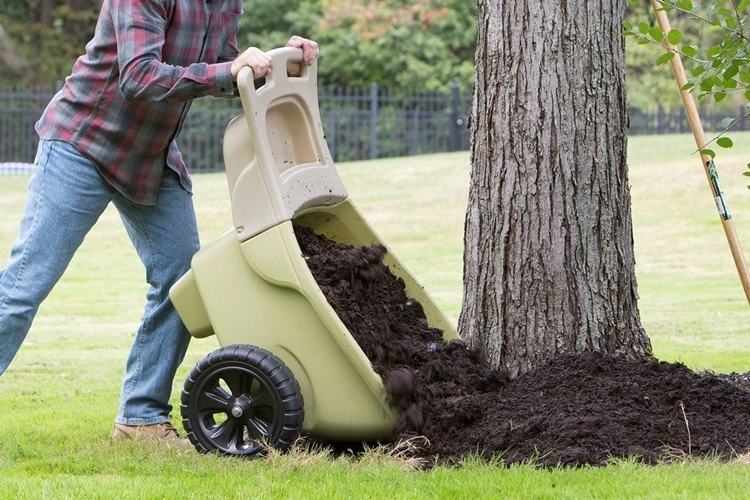 The fact you can fold up and put the Tipke Fold-It Utility Cart in the trunk of your car makes this the top choice for me so far in my hunt to buy a new wheelbarrow/ yard debris mover. Plus with the 4 wheels, I don’t have to balance it when trying to move it while it’s loaded as you do with a traditional design wheelbarrow. I have always bought the traditional style wheelbarrows from my local hardware shop. the problem with those is the quality has really tanked on them. My father bought one and it lasted for close to 20 years so far, but the new ones sold at the same Ace Hardware here in town are lucky to make it beyond a 2nd season. The Polar Trailer 8376 Utility Cart looks almost perfect, except for those tires. I am sure they used the bicycle wheels on this cart to help offset the higher weight, but I have my doubts as to how well they will hold up being dragged around a yard with a 400-pound load. If one of the wheels gets bent or out of tune then it will be even more difficult to push. I’d rather have efficient easier to push wheels as it has. Yeah, the spokes might get out of tune, but that’s what spoke wrenches are for. You can buy a spoke wrench for $4 on Amazon and simply tighten up spokes as needed to keep the wheel trued. It’s not that difficult. For a bicycle, you need to be more exacting with the trueness of the wheels, but for the tires, on a slow speed cart, you can easily keep it tensioned properly. 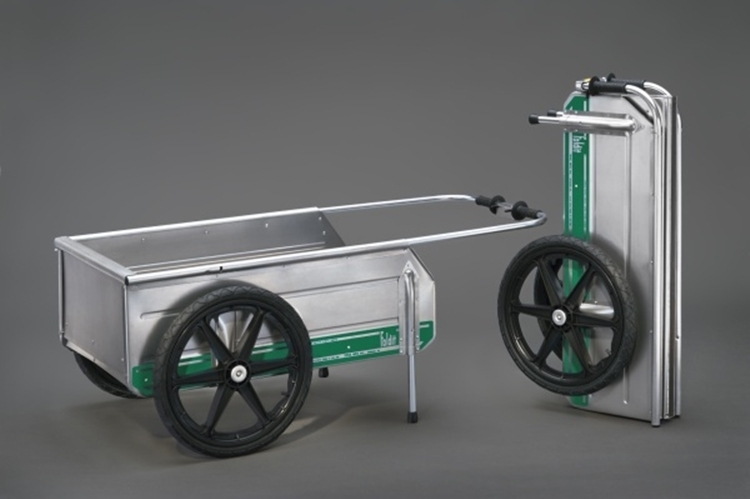 There is no reason for the Polar Trailer 8376 Utility Cart to have bicycle wheels except to get a lower cost and weight of the cart. 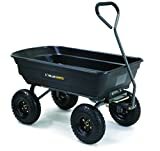 Wheelbarrows and carts need durable wheels that can support weight and be rolled over bumpy areas. The Polar Trailer 8376 Utility Cart fails with the bicycle spoke wheels. It is a joke that they added those. I don’t want to have to retune my spokes just to haul some yard debris out to the trash pile. The wheels will bend, the spokes will break, and you will regret your decision. The Polar Trailer 8376 Utility Cart is the only cart/wheelbarrow that I don’t like on this list. The Polar Trailer 8376 Utility Cart may work well if you have an e-commerce home business where you are always shipping out packages. You could easily fill it with the packages and then wheel it out to your car or to the mailman for pickup, but this would only work with lighter weight packages. I would not trust the spoke wheels for anything heavy. The Jackson M6T22 Contractor Wheelbarrow is the one most of you should be considering. There is a reason that the traditional design of a wheelbarrow has remained the same for so long. It is a super efficient design and makes hauling stuff much easier. 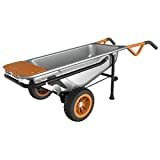 The good thing with this is it is a contractor wheelbarrow, so it will hold up to the rigors of daily use at your home. Don’t skimp out and just buy the cheapest wheelbarrow you can find, because it will not hold up and will make hauling things harder. To avoid splinters with0ut wearing gloves you can buy some of the rubber dip and coat the top of the handles in it, then you can have a rubber grip that prevents splinters and gives you more grip. I own the Jackson M6T22 Contractor Wheelbarrow and have been really happy with it overall, albeit a few minor gripes. When my Jackson M6T22 Contractor Wheelbarrow arrived from Amazon it had a couple of smaller scratches on it from shipping. My wife wanted me to send it back, but seriously, this wheelbarrow is going to get scratched up when you are using it anyways. I refer the pneumatic tires on this over the no flat airless tires that other models have used. You do have to check your air pressure before use, but the air tires work as a shock absorber when you are hauling things over uneven terrain. It was easy to assemble. 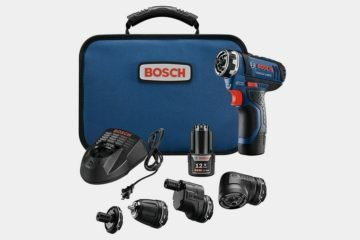 I bought this to replace a wheelbarrow I bought from Home Depot. 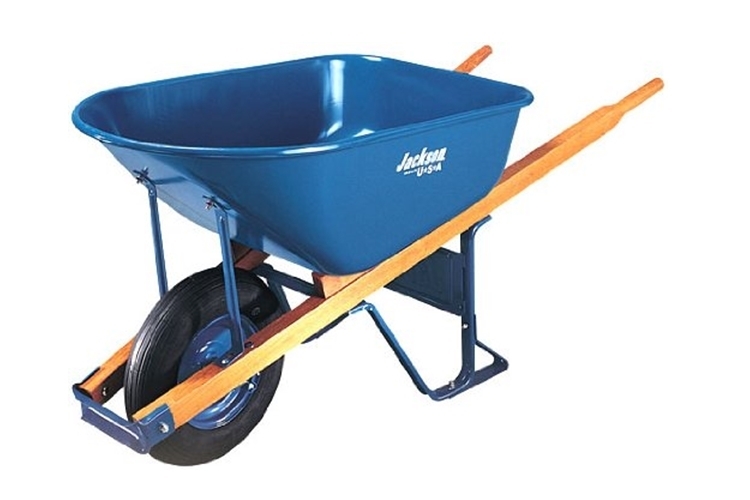 I prefer the Jackson wheelbarrow from Amazin because it uses a thicker gauge metal for the bucket. The Home Depot wheelbarrow was cheaper, but it only lasted 2 seasons. I expect a lot longer life span out of my stuff so that is why I bought the Jackson wheelbarrow. I enjoy doing yard work and gardening, but I dislike having to push or pull heavy loads around in a wheelbarrow. The Yardmax YD4103 would make this aspect of yardwork extremely fun. Because of the cost of the Yardmax YD4103, I’ll probably end up just buying something like the Simplay3 Easy Haul Wheelbarrow. 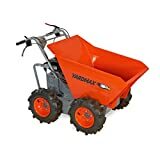 it doesn’t hold as much as some of the larger wheelbarrows, but I would still be able to maneuver it fully loaded around the yard without struggling. I used to use regular wheelbarrows, but I switched a few years ago to a wagon style wheelbarrow and will never switch back. The carts with 4 wheels are so much more stable. 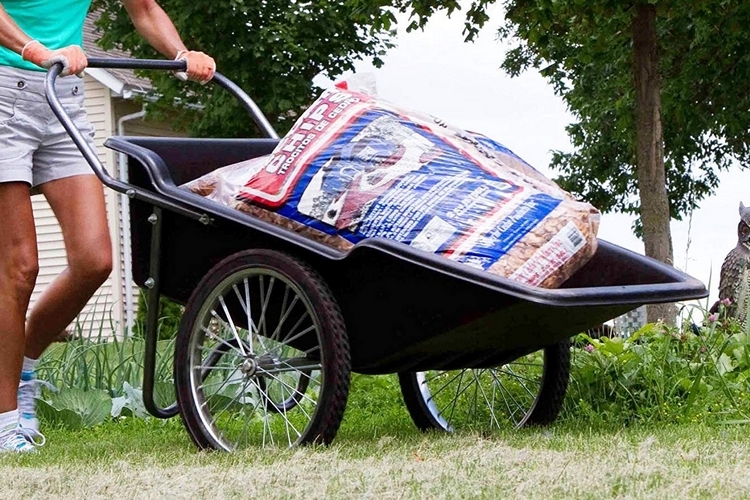 With a regular wheelbarrow, you are always fighting to keep it balanced and it uses up a lot of extra energy. The 4 wheeled carts are much easier to use, simply grab the handle and walk at your own pace without having to worry about a load tipping over and spilling. Although I prefer the wagon style carts over the wheelbarrow design, I do like the high handle design on the Rubbermaid Commercial Roughneck Lawn Cart. The good thing is the bucket won’t rust out when you use the Rubbermaid Lawn Cart. 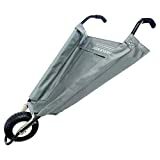 If they would take the Rubbermaid Lawn cart and add 2 wheels onto the rear and make all the wheels traditional rubber tires with air, I think they would have a design that would appeal to a wide variety of consumers. The only things I dislike about traditionally styled wheelbarrows is getting splinters in my hands from the cheap wood handles and balancing it when dumping a load. An occasional load and dump with my wheelbarrow is easy peasy no problemo. The difficulty occurs when I am dumping multiple loads and getting tired and winded. The more tired I become then the harder it is to balance the load when dumping it. My next “wheelbarrow” will probably be a 4 wheeled wagon style with a dump truck style bed that can lift up. That way I can pause in the middle of dumping a load to catch my breath and not have to worry about balancing it. I’ve been thoroughly impressed with the Rubbermaid Commercial Roughneck Lawn Cart. Bought one last year and it has been used a lot. Unlike the metal buckets on a wheelbarrow, the Rubbermaid one won’t dent up. The only things I would like changed is to some rubber tires and larger drink holders to hold my big Yeti mug. An ideal wheelbarrow for myself would be a lightweight 4 wheeled cart with a bed that is automated to dump, similar to a dump truck bed. I want to be able to load up the bed heavily and then easily dump it. I also want all terrain air-filled rubber tires. Plastic tires and solid rubber tires are not going to cut it for me. I prefer the Tipke Fold-It Utility Cart off of the wheelbarrows this list. I like that it folds up. I don’t often need my wheelbarrow in the winter months, so it would be nice to be able to fold it up and give me more room in the garage. I could store it outside but the weather would rapidly destroy it. I also like that it uses aluminum instead of plastic for the bed. I know modern plastics such as HDPE can be very durable, but many manufacturers take shortcuts and really cold weather can cause it to crack. You don’t get the potential to crack with thicker steel or aluminum. I also think the wheels look lightweight yet they did not use the stupid bicycle spoked wheels as some do. I don’t have a riding lawnmower or ATV, but if I did I guarantee I would be pulling this along with the hitch hooked up to it to save effort. My father enjoyed doing yard work. I can’t stand it. Yardwork takes too much time. I would rather spend that time with my family or watching Netflix than working on my yard. The only reason many people do yard work is to impress their neighbors, and the neighbors usually don’t care either way. I had my grade dug up, laid down some weed blocker sheets, and then covered it all with small lava rock I bought from my local nursery. No more mowing for me and it was cheaper than a robot mower. I do still need to do a bit of maintenance such as trimming around the edges, but I have saved so much time for myself. With that being said, I still find myself in need of a good yard cart from time to time. I like the style of the Polar Trailer, but I don’t think I could handle it if it was fully loaded. The trailer weighs 49 pounds and it can carry up to 400 pounds, so fully-loaded you’d be pushing 449 pounds. Easy on my driveway but once I hit the lawn area with it then it would be very difficult to push it fully loaded. No need to load it fully though in order to use it, I do however have doubts about how those spoked wheels will hold up. The Gorilla Carts Poly Garden Dump Cart has the best design as far as unloading your debris goes. Tilting the bed up to dump it is much easier than with a regular wheelbarrow. 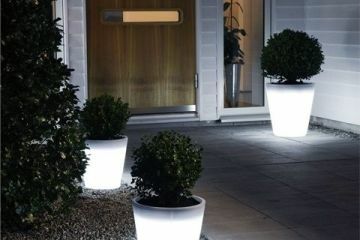 I am unsure as to why this design is not implemented more into home garden carts. Dumping a regular wheelbarrow is much easier for me than a cart with a dump truck style bed. The hardest part though is simply trying to keep it balanced when you have a full load. I also wish they would use a better grade of wood for wheelbarrow handles. I shouldn’t have to wear gloves just to keep from getting splinters. I would happily pay extra for a premium wheelbarrow that had wood handles that were splinter free.